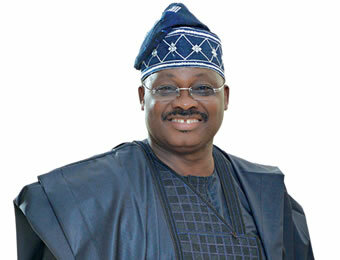 Governor Abiola Ajimobi of Oyo State has labelled the opposition Peoples Democratic Party as a den of liars. The governor also clarified that his administration does not owe any member of the State House of Assembly a dime in salaries and allowances, just as he. Ajimobi made this clarification during the All Progressives Congress campaign rally at Igboho, Oorelope Local Government Area of the state, on Friday, in response to claims by some opposition lawmakers from the area that they were being owed allowances. Ajimobi, who is the APC candidate for Oyo South Senatorial District, had led the campaign train of the party to Oke Ogun zone of the state from Wednesday to Friday, touring all the 10 Local Government and Local Council Development Areas (LCDAs) in the process. At each stop, he had canvassed support for President Muhammadu Buhari; the state governorship candidate of the party, Chief Adebayo Adelabu, and other candidates of the party for the forthcoming general election. Since 2011, Ajimobi said he had ensured prompt payment of salaries and allowances to all cadres of workers, as well as appointed and elected political officials of the state, safe for the recession period when he said the whole country had financial difficulties. The governor appealed to the people of the area to vote for the APC candidates in the coming election and dump politicians and lawmakers who waited for the campaign period to give excuses for their poor performance in office. Ajimobi had earlier addressed traditional rulers and other stakeholders in the community, where he promised that the APC would not disappoint them if elected into power at all levels. At the meeting was a former Registrar of the Joint Admissions and Matriculation Board, Prof. Dibu Ojerinde, who is a notable leader of the community and member of the APC. Ajimobi said, “While appreciating your support overtime for our government, I want to quickly debunk misinformation going round from the camp of the PDP that our administration has not paid the incumbent honourable representing Oorelope constituency his entitlements and dues. 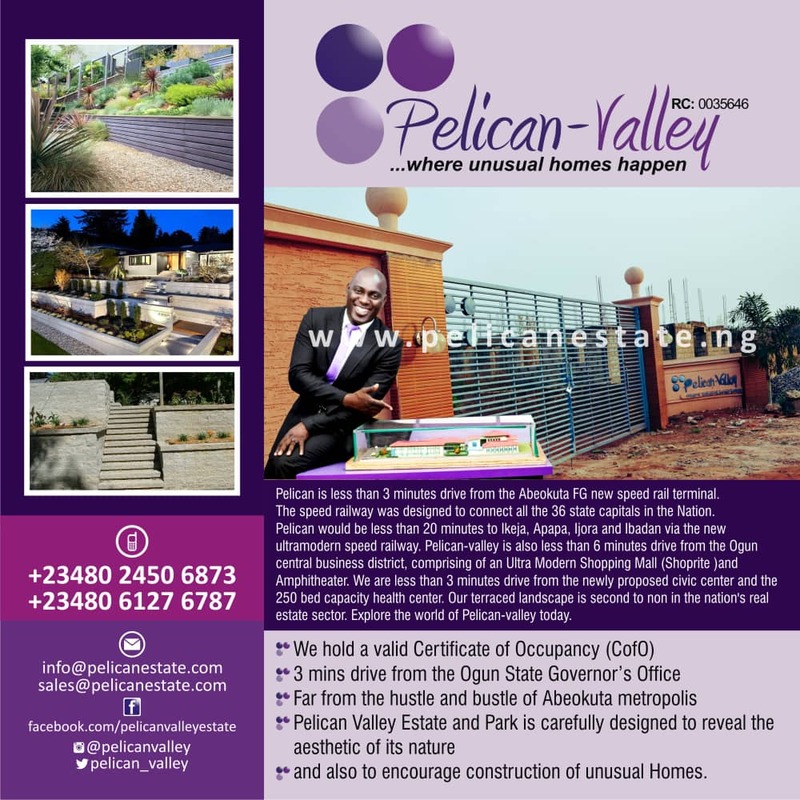 “I heard that he claimed he could not do projects because his late predecessor had been paid all the entitlements accruable to the constituency. I want to state categorically that this claim is a lie from the pit of hell. “The honorable has been collecting all monies due to your constituency, even the vehicle that is supposed to belong to the late member was given to him. We have been fair to him. So why is he lying to you at home? “I am the one approving their dues and allowances and I’m saying authoritatively that he has been paid all that is due to the constituency. It is now left to you, his constituents, to make amends by voting him out. PDP is a den of liars from top to bottom and you all know it”. Asking the people to vote for the APC candidates in the forthcoming election, the governor said that the party was a populist movement that caters for the interest of the ordinary citizen.